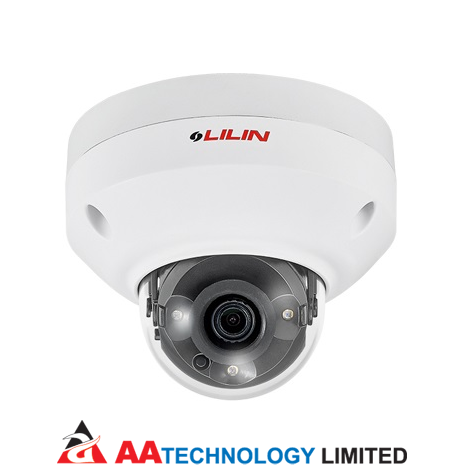 MR3042A HD 30M-Range IR Fixed Dome IP Camera in the M series features 4MP resolution at 20 frames per second, built-in Sense up+ technology to deliver stunning video in low-light conditions, and intelligent video surveillance (IVS) functions. 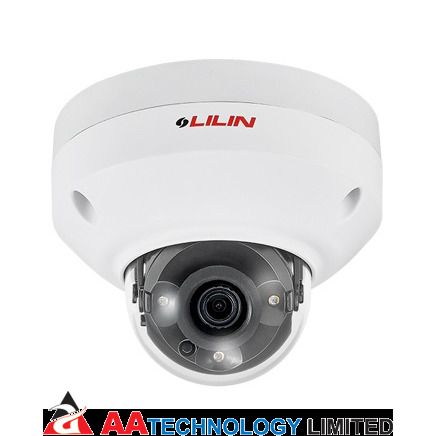 Utilizing intelligent image signal processing, HDR, two-way audio, and 3D Noise Reduction, the combination successfully delivers the ultimate low-light image without motion blur. The support of PoE, privacy mask, and white balance, as well as the minimum illumination of 0.328 Lux at F2.0 will satisfy multiple applications.